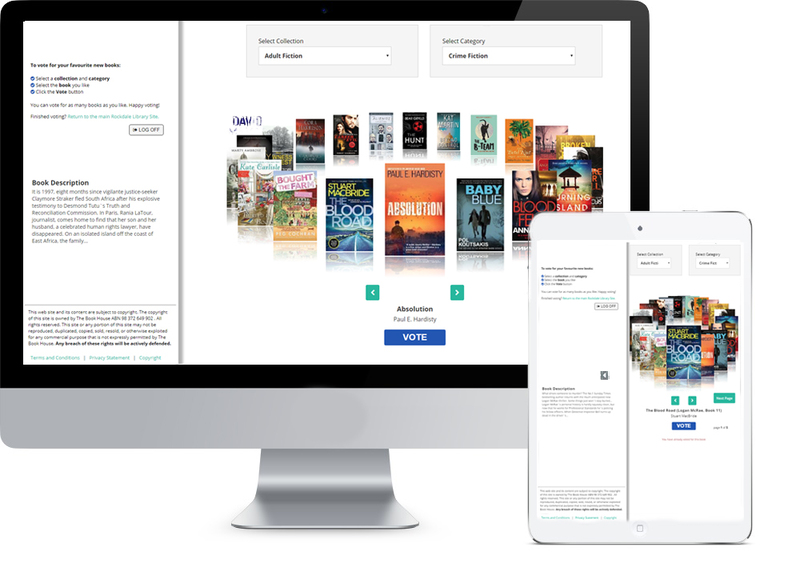 Welcome to Goulburn Mulwaree Library new book selection tool. You can vote for new books you would like the library to buy! Enter your details below to register your vote.